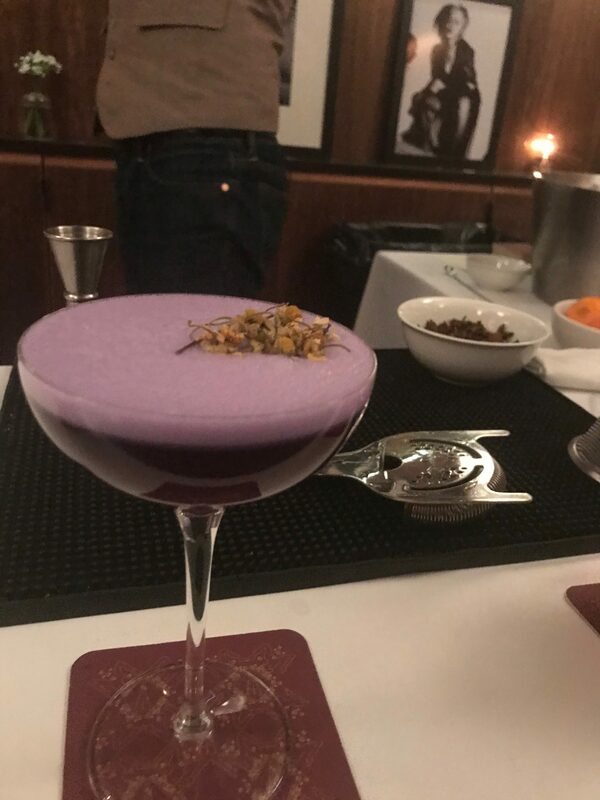 At the event, I was greeted with La Dolce Vita cocktail, a blend of the prosecco, vermouth and Spring Trellis Syrup. It was a great starter to get my night going. 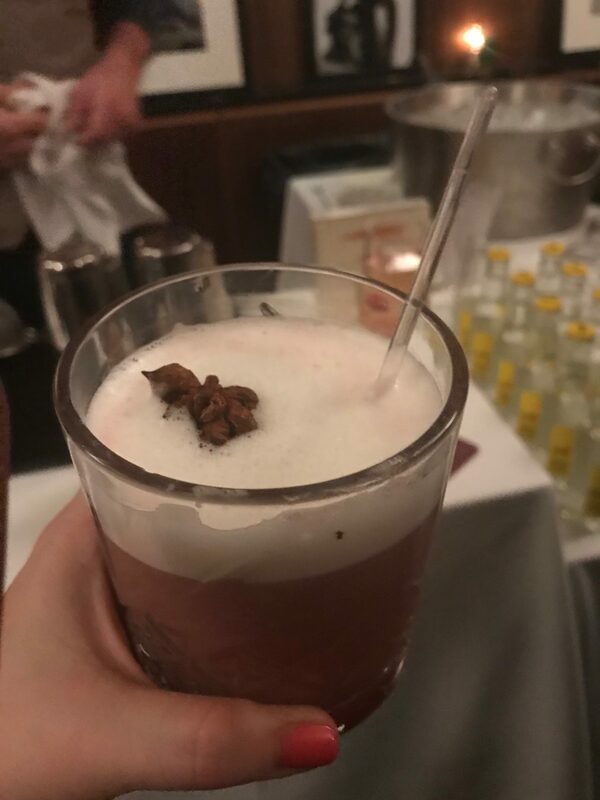 While sipping on this tasty treat, I met Brew Lab Tea’s Founder & Tea Sommelier, Jennie Ripps who educated me about her brand and their partnership with The James HotelNomad’s restaurants Scarpetta and The Seville. 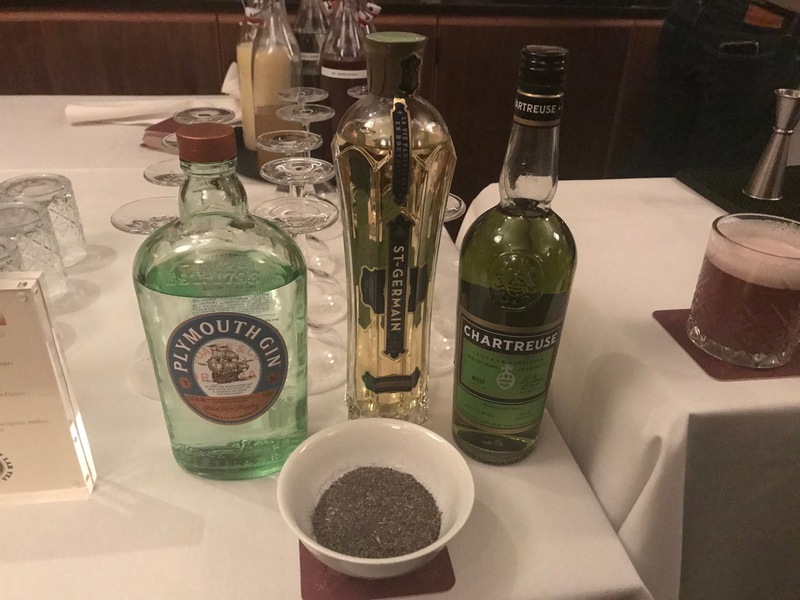 Each of the cocktails served from Scarpetta’s Head Mixologist, Brad Carnation, a variety of spirits, teas, and botanicals.